After months of preparation, Paragon Rehabilitation celebrated Senior Health and Fitness Day on May 31, 2017 with a variety of fun and educational events at our locations! 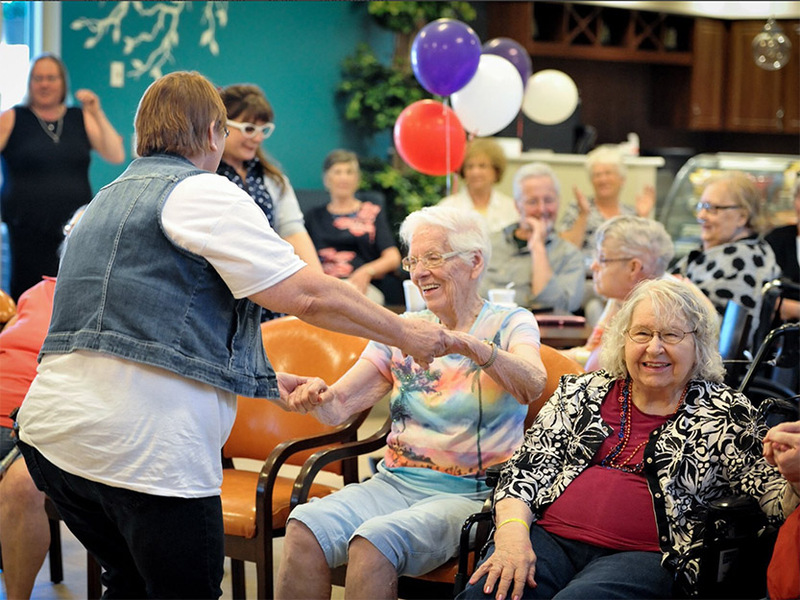 This year’s national theme was “With Movement… There’s Improvement!” with the goal of keeping seniors healthy and fit. All Paragon Program Directors were scored on their location’s participation during Senior Health and Fitness Day, including providing fun activities, healthy food, and planned events throughout the day. These scores are considered towards many of Paragon’s annual awards such as Program Director of the Year and Area of the Year. 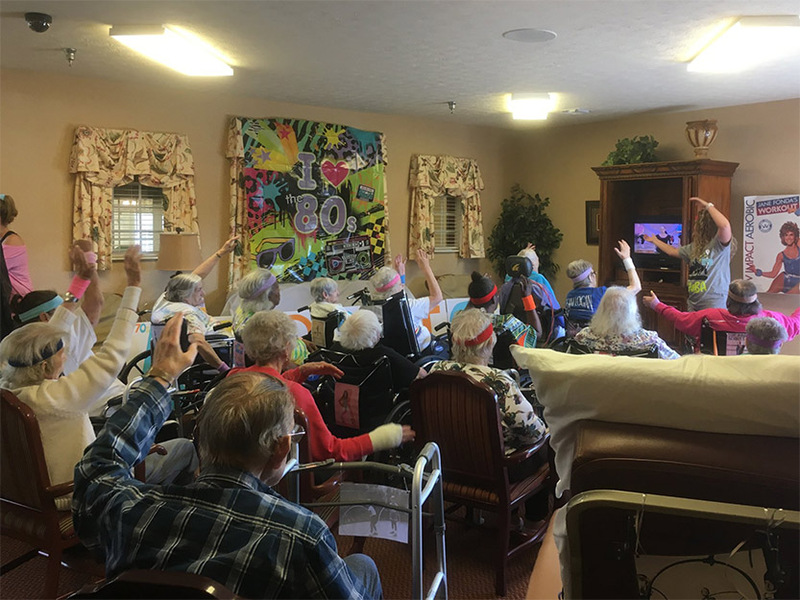 Our Program Directors incorporated creativity, resident and community involvement, and social media photos and videos into the Senior Health and Fitness Day events. Please check back at the Paragon blog in September when we announce the Senior Health and Fitness Day winners at our Annual Program Director’s Meeting.